MDI - Mini C-Arm 《ORTHOSCAN》 - X-Ray Sytem - Product - The Industrial Promoting Co. Ltd. Mobile DI is the ideal mini c-arm for your clinical and off-site or remote access extremity imaging needs. This portable x-ray and fluoroscopic device offers a range of connectivity options for your electronic management records and produces excellent digital image quality. A new articulating mid-mount monitor arm, with increased vertical and horizontal motion, allows for optimal positioning of the display while seated or standing. A redesigned keyboard tray includes conveniently located side-mounted handles for easy manipulation. 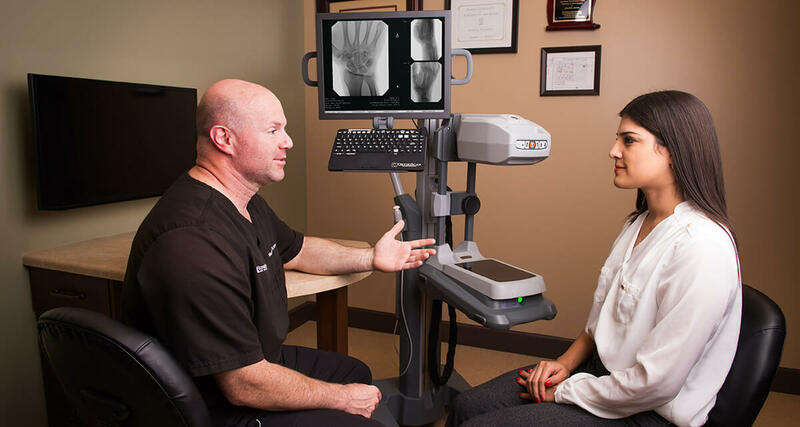 OrthoScan Mobile DI offers ease of movement between exam rooms, satellite clinics, urgent care centers, emergency departments, athletic team venues, and military units. 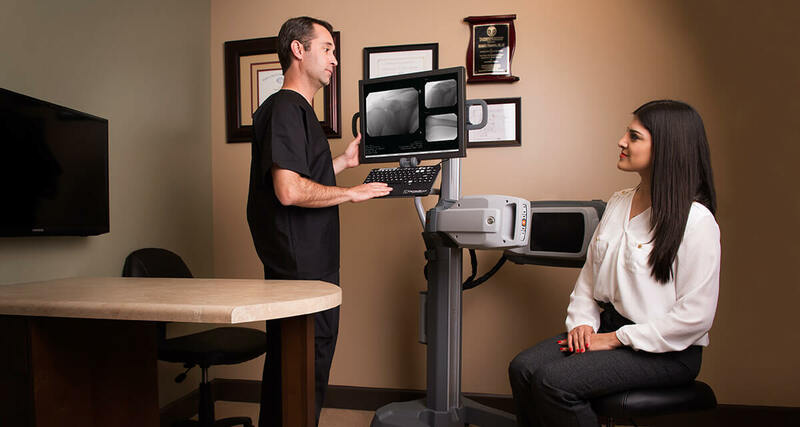 Weighing approximately 15.9Kg, Mobile DI introduces versatility to orthopaedic imaging. At 30.5cm by 48.3cm, Mobile DI possesses the smallest footprint on the market for mini c-arms. 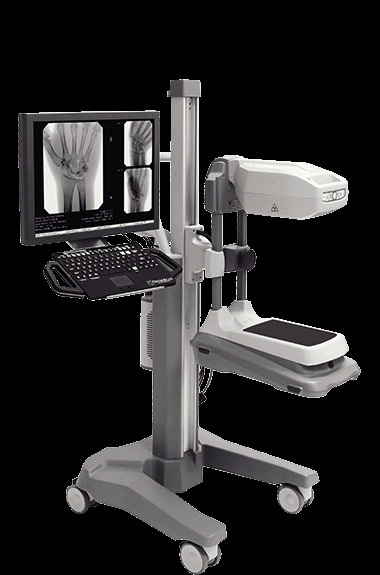 Mobile DI provides easy access to shoulder images as well as weight-bearing knee and foot views. The Mobile DI mini c-arm can be placed on a table top, or mounted on the accessory cart enabling Mobile DI to move easily between rooms. The accessory cart also provides orbital c-arm rotation needed for shoulder and knee views.